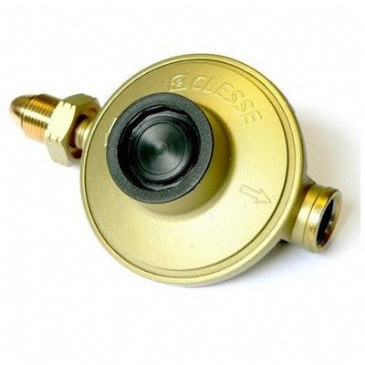 This Butane 21mm Clip On Gas Regulator is the perfect gas installation component for use in any gas system in your caravan, motorhome, or campervan. This regulator will ensure your gas supply is regulated safely and securely whilst you are on your outdoor camping adventures. This Butane 21mm Clip On Gas Regulator With Level Gauge is the perfect gas regulator for your caravan, motorhome, or campervan. 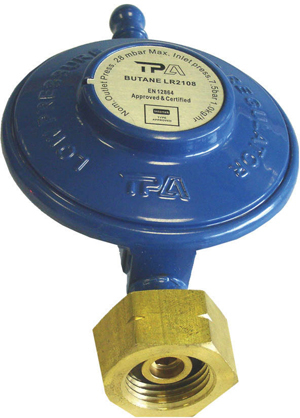 Ensure your gas supply is running smoothly and safely with this Butane Gas 21mm Clip On Regulator! 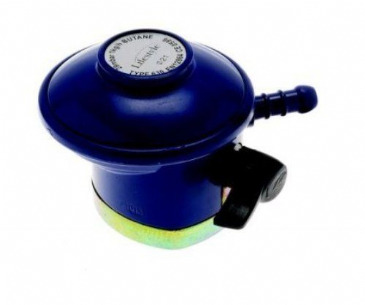 This Butane Gas Regulator is the perfect gas installation component for use in any gas system in your caravan, motorhome, or campervan. This regulator will ensure your gas supply is regulated safely and securely whilst you are on your outdoor camping adventures. 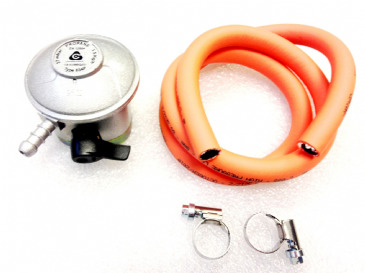 This Campingaz Butane Gas Regulator is the perfect gas installation component for use in any gas system in your caravan, motorhome, or campervan. This regulator will ensure your gas supply is regulated safely and securely whilst you are on your outdoor camping adventures. 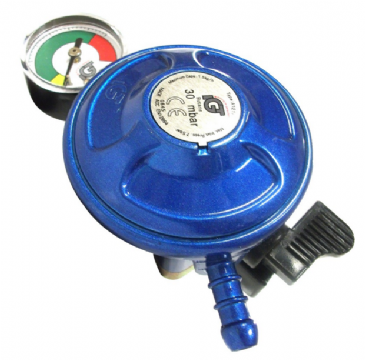 This Propane Gas Regulator With Level Gauge is the perfect gas regulator for your caravan, motorhome, or campervan. 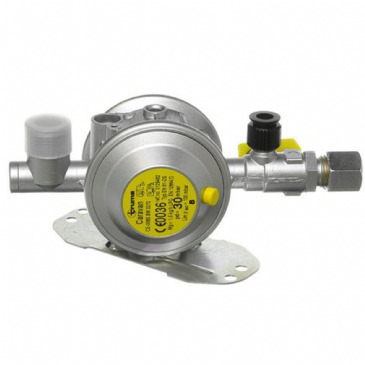 Ensure your gas supply is running smoothly and safely with this Propane Gas Regulator! 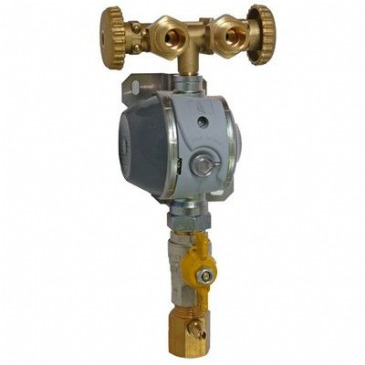 This Cavagna M20 Euro Gas Regulator 8mm Angled Outlet is suitable for propane or butane gas. They are fully interchangeable with other regulators on the market, making them ideal for retro-fitting. 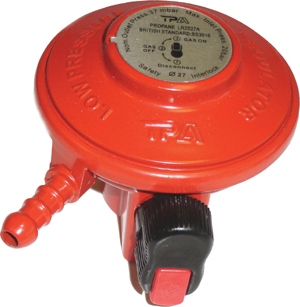 This Cavagna M20 Euro Gas Regulator is suitable for propane and butane gas. 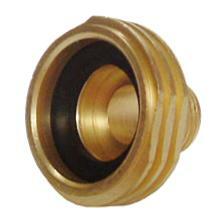 All Cavagna regulators have a universal M20 inlet and are available from us with either an 8mm or 10mm outlet. They are fully interchangeable with other regulators on the market, making them ideal for retro-fitting. Low pressure Wall Mounted regulators fitted with the latest Consumer Safety protection system required by the UK standards to cover all fixed pipework installations. Low pressure cylinder regulator fitted with the latest Consumer Safety Protection system required by the UK standards to cover all fixed pipework installations. 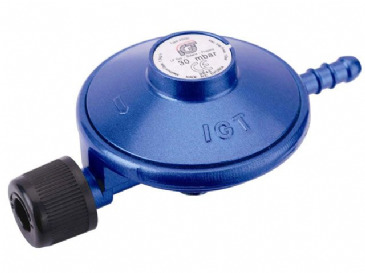 Ideal for a wide range of LPG cylinder applications. Low pressure cylinder regulator fitted with the latest Consumer Safety Protection system required by the UK standards to cover all fixed pipework installations. Low pressure Wall Mounted regulators fitted with the latest Consumer Safety protection system required by the UK standards to cover all fixed pipework installations. Ideal for all types of LPG cylinder applications. The LP Gas circuit breaker. Low pressure Wall Mounted regulators fitted with the latest Consumer Safety protection system required by the UK standards to cover all fixed pipework installations. Ideal for all types of LPG cylinder applications. Comet 4Kg High Demand Propane LPG Gas Regulator 3/8"
Comet 4kg high demand propane regulator, (Wade F706 taper nozzle extra) 1/2" outlet 37mb. For inline test point use M16/TP. 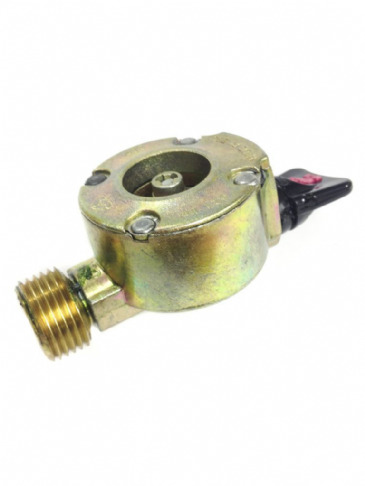 This Euro Butane Gas Regulator Adapter is perfect for your campervan, caravan, or motorhome. 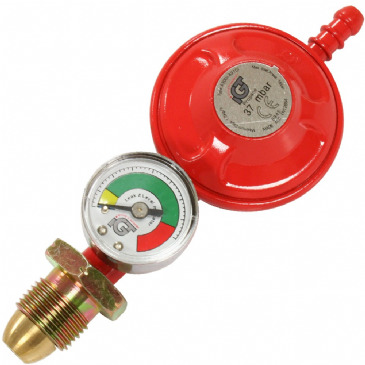 Ensure your gas supply is running safely during your outdoor camping adventures with this Euro Butane Regulator. 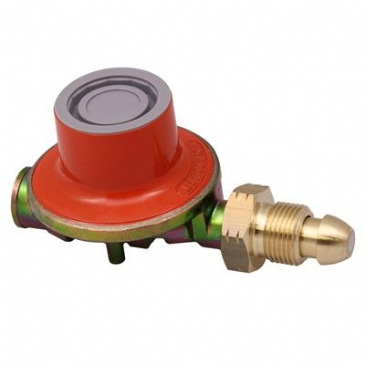 This Euro Gas Regulator Adaptor Campingaz is the perfect gas installation component for use in any gas system in your caravan, motorhome, or campervan. It is used in conjunction with the butane nut x M20 pigtail, and it is suitable for Campingaz refillable gas cylinders. This Gaslow Adaptor For Euro/Spanish Fill Kit simply screws into your UK fill point, and is ideal for use in your caravan, motorhome, or campervan. 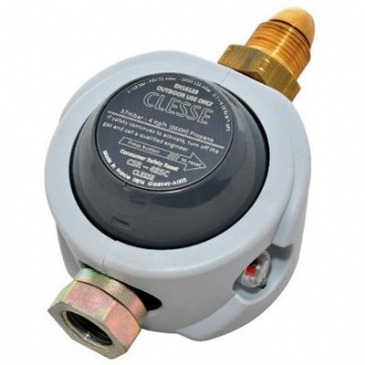 Ensure you gas supply runs smoothly during your outdoor camping adventures with this Gaslow Euro/Spanish Adaptor. 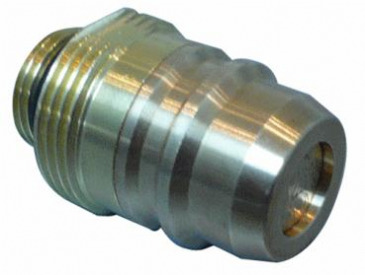 This Gaslow Adaptor For French/Italian Fill Kit simply screws into your UK fill point, and is ideal for use in your caravan, motorhome, or campervan. Ensure you gas supply runs smoothly during your outdoor camping adventures with this Gaslow French/Italian Adaptor. 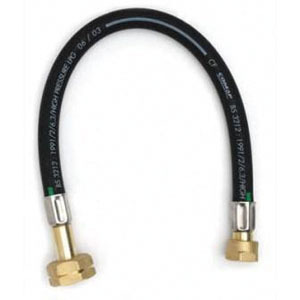 This Gaslow Easy Fit UK Propane Gas Adaptor is a UK POL LH Male adaptor with Easy Fit wheel to convert 21.8 LH hoses (butane nut) to fit UK propane gas cylinders. It is ideal for use in your caravan, motorhome, or campervan. 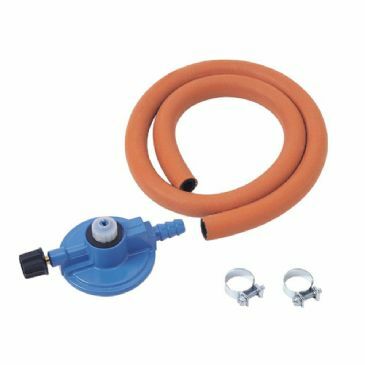 Ensure you gas supply runs smoothly during your outdoor camping adventures with this Gaslow Easy Fit UK Adaptor. 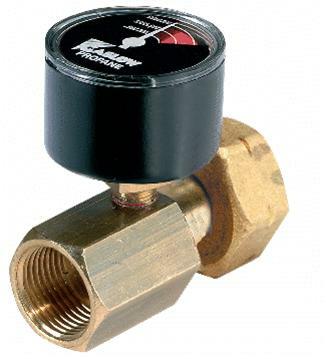 This Euro Gas Regulator Adaptor 21mm Butane is the perfect gas installation component for use in any gas system in your caravan, motorhome, or campervan. 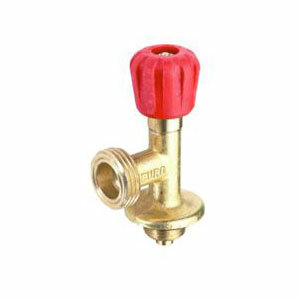 It is for use with gas cylinders that require a 21mm clip on fitting. 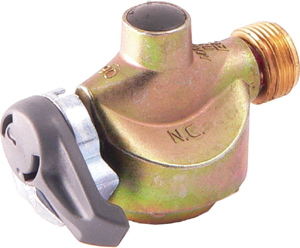 This Euro Gas Regulator Adaptor 27mm Clip On is the perfect gas installation component for use in any gas system in your caravan, motorhome, or campervan. 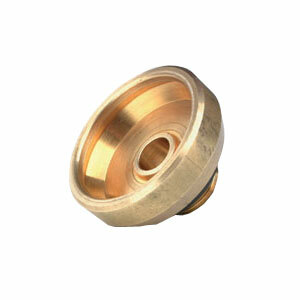 It is for use with gas cylinders that require a 27mm clip on fitting. 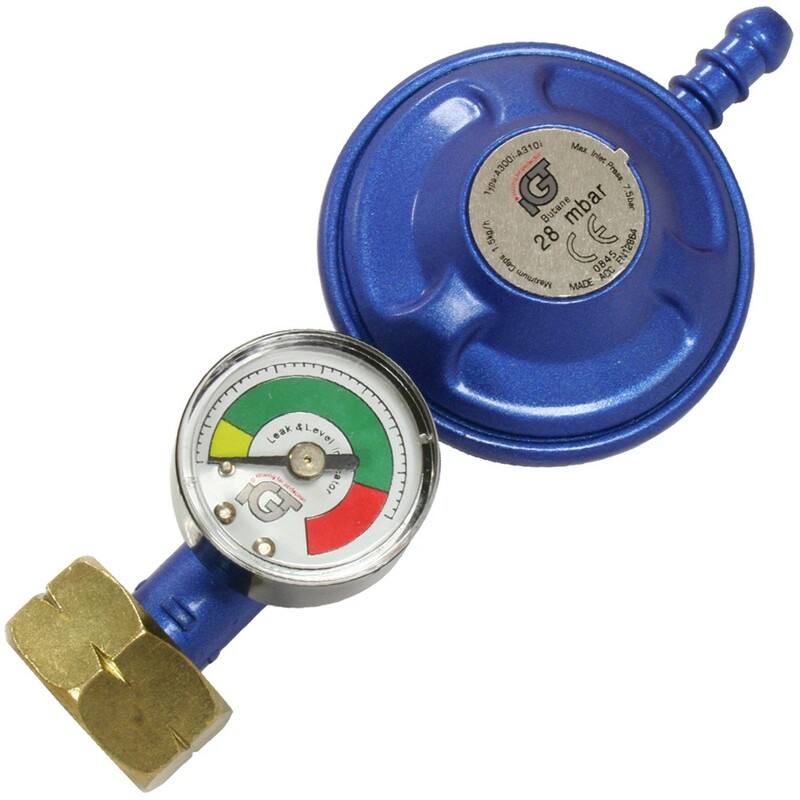 This Gaslow Propane Refillable Gas Adaptor Gauge is perfect for your campervan, caravan, or motorhome. 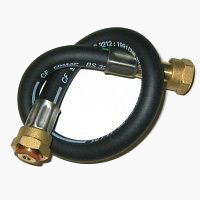 It is designed to convert all existing UK Propane gas connections to fit the Gaslow refillable gas cylinder. Ensure your gas supply is running safely during your outdoor camping adventures with this Gaslow Propane Gas Adaptor Gauge. Hi-Lo Gas pressure indicator gauge. Fits all UK POL valve cylinders. 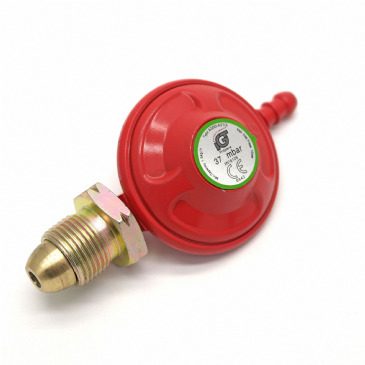 This Propane 27mm Clip On Gas Regulator is the perfect gas installation component for use in any gas system in your caravan, motorhome, or campervan. This regulator will ensure your gas supply is regulated safely and securely whilst you are on your outdoor camping adventures. 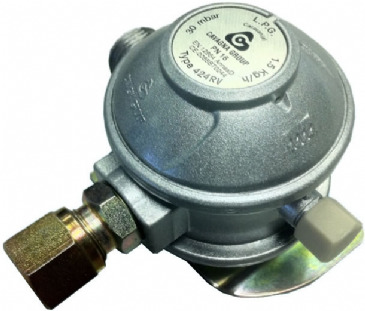 This Propane Gas Regulator Suit Calor is the perfect gas installation component for use in any gas system in your caravan, motorhome, or campervan. This regulator will ensure your gas supply is regulated safely and securely whilst you are on your outdoor camping adventures. 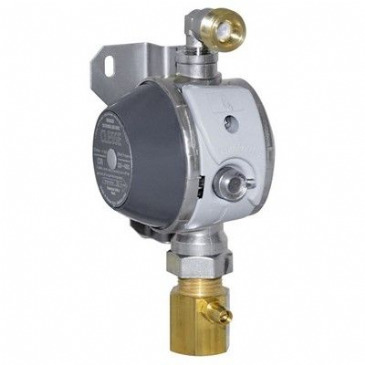 This Propane Patio Gas Regulator is the perfect gas installation component for use in any gas system in your caravan, motorhome, or campervan. This regulator will ensure your gas supply is regulated safely and securely whilst you are on your outdoor camping adventures. Truma has developed various innovative gas regulator systems to ensure that you can enjoy your camping holidays with a safe gas supply. The Truma Euro Gas Regulator is easy to install and retro-fit, meaning that whether you go with your motorhome or campervan, your gas is safely regulated - regardless of whether you're stationary or on the move. It can be used with either propane or butane gas.